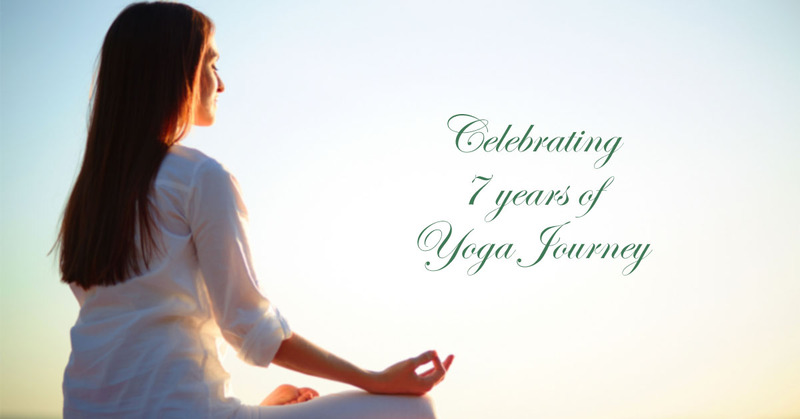 Join us for this momentous occasion as we celebrate 7 years of yoga journey. We could not have done it without you, so here is our way of saying thanks! These are the exclusive rates for our month-long celebration. You can enjoy them by registering below and submitting your payment by the end of the month!